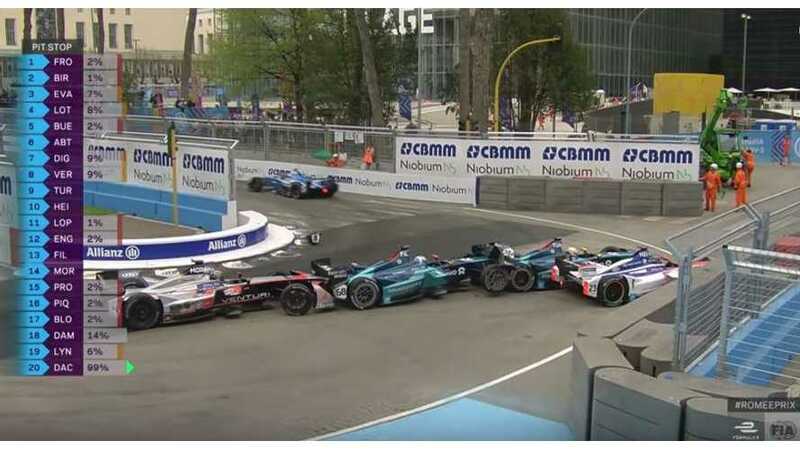 Another thrilling race for ABB Formula E, full of overtakes, crashes and unexpected developments. The drivers run us through their highlights and lowlights. 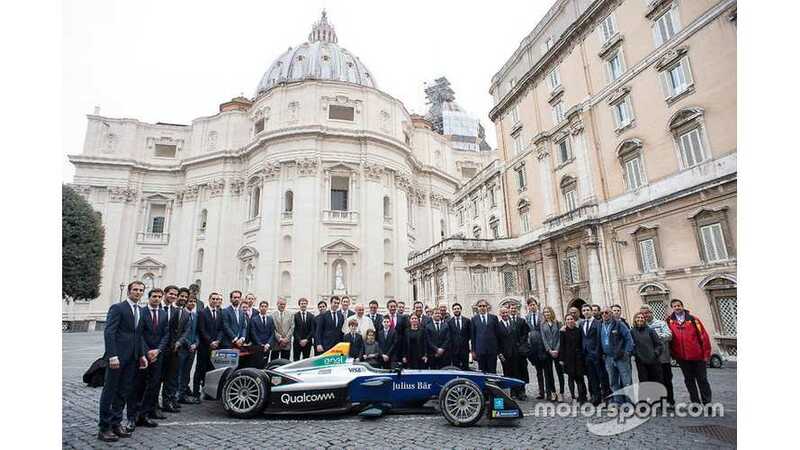 Here we feature a round up of videos, including practice, qualifying, the actual race and the first ever use of a very long cable camera from the recently concluded Formula E ePrix in Rome. 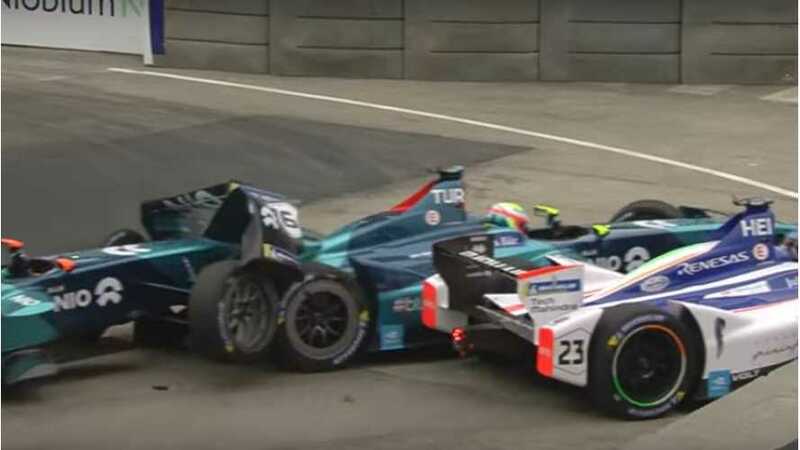 Poleman Felix Rosenqvist had been in control of the race from the outset, and held a narrow lead over Bird when he stopped on track on Lap 23 after clouting a kerb and breaking his rear suspension. 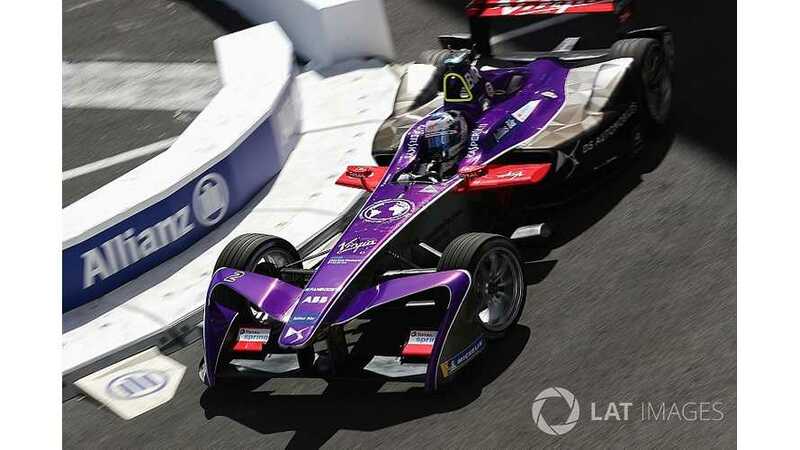 Felix Rosenqvist scored a third pole position of the 2017/18 Formula E season in qualifying for the Rome ePrix, beating nearest rival Sam Bird by nearly seven tenths of a second. Ever wonder what it's like to drive a Formula E race car around a track? 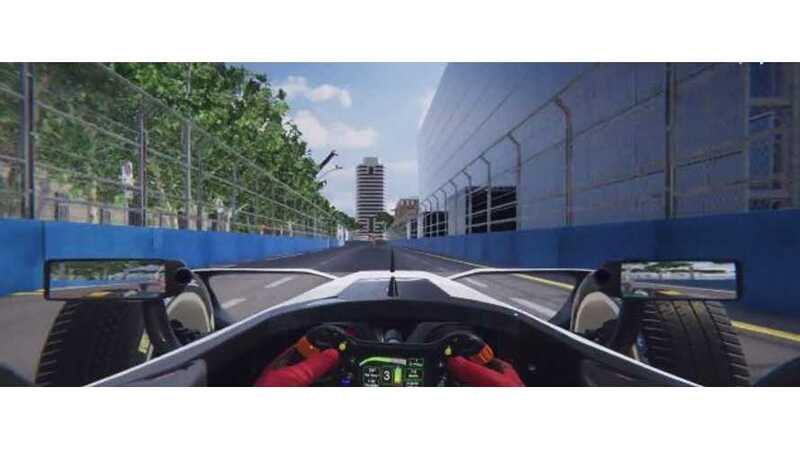 Well, wonder no more as this virtual hot lap captures the essence of the electric race. 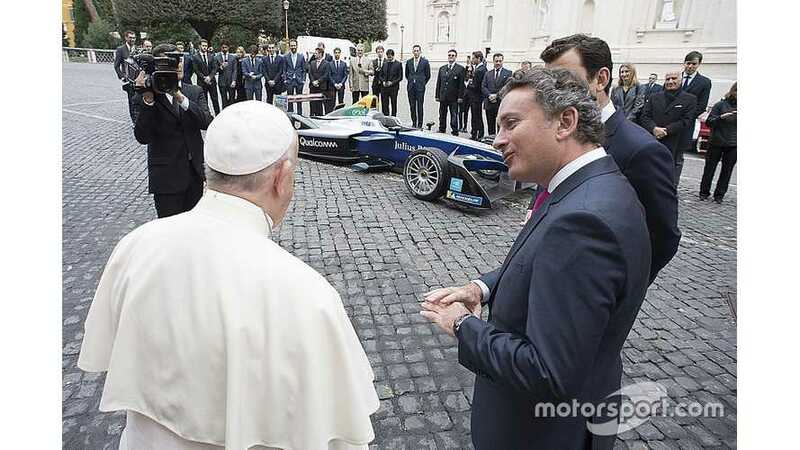 “Rome was the first [city where Formula intended to race] and that’s a fact,” said Agag. “There were a lot of press there, we did a press conference five years ago and it was our first city that we dreamed to race at. 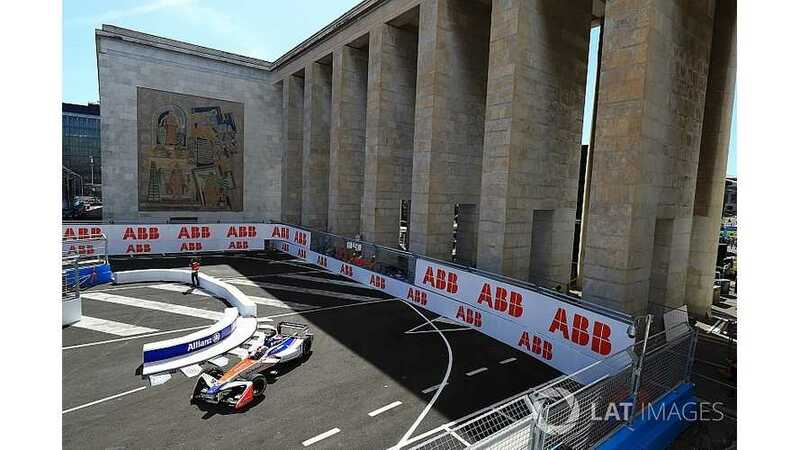 The Circuito Cittadino Dell’EUR track features 21 corners and is the second-longest circuit on the FE calendar, and Filippi reckons the undulating Rome topography adds a special element that the drivers will have to adapt too.